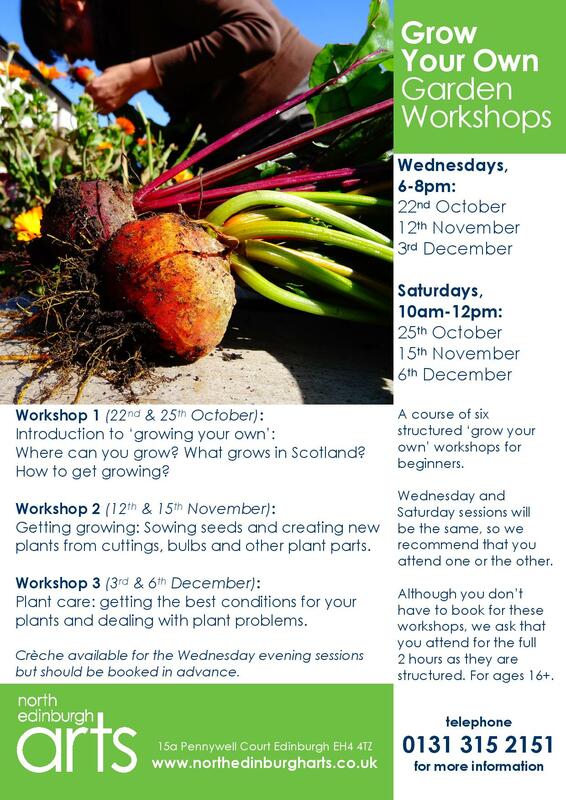 We’ll be running a ‘grow your own’ course at NEA over autumn/winter. Aimed at beginners, it’ll go over the basics of growing your own fruit and veg, and other gardening skills. For more information about dates, times and course outline, see the flyer below or click the link for a pdf. ← First courgettes… and they’re whoppers!